A novella launching a new grimdark fantasy series for fans of Joe Abercrombie, Robert E. Howard and David Gemmell. Shield Scyldmund captured his prize: the bloody head of a desert chieftain. But despite the promise of desperately needed coins, the aging swordsman is disturbed. 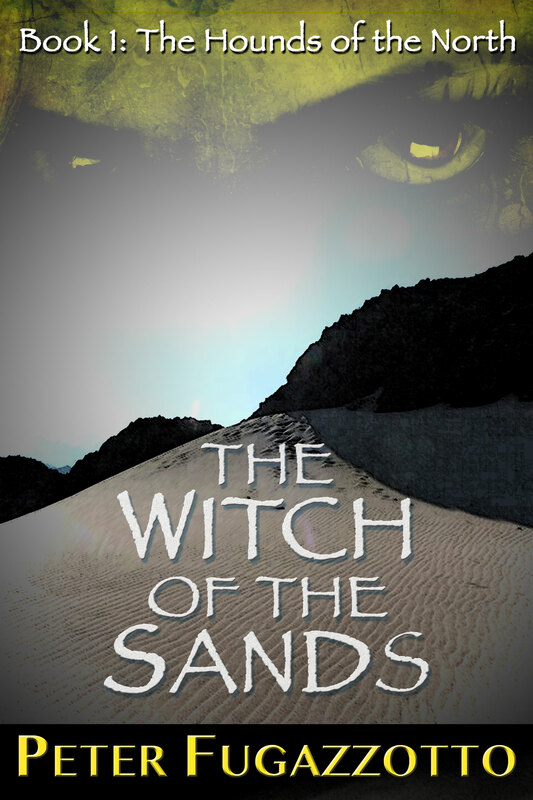 After two decades of hunting down deadly witches and warlocks for the Dhurman Empire, Shield and his ruthless band of mercenary Northmen have been reduced to common bounty hunters in the burning sands of Hopht. Their coin is running out. His men are talking of deserting and returning North. Even worse, Shield can no longer pursue his consuming vengeance against the magic wielders who murdered his father. 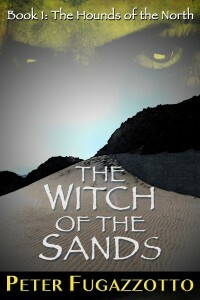 On top of that, Shield is haunted by a vision of Birgid Wordswallow, the witch he once loved. So when Shield and his sword brothers are called away from the chaotic pillaging of the last walled city to hunt down a witch, Shield thinks things might take a turn for the better. Read a free excerpt from this novella. This is one of the best action stories I’ve read in a long time, and created with surprising natural talent with a fluid ease in reading.